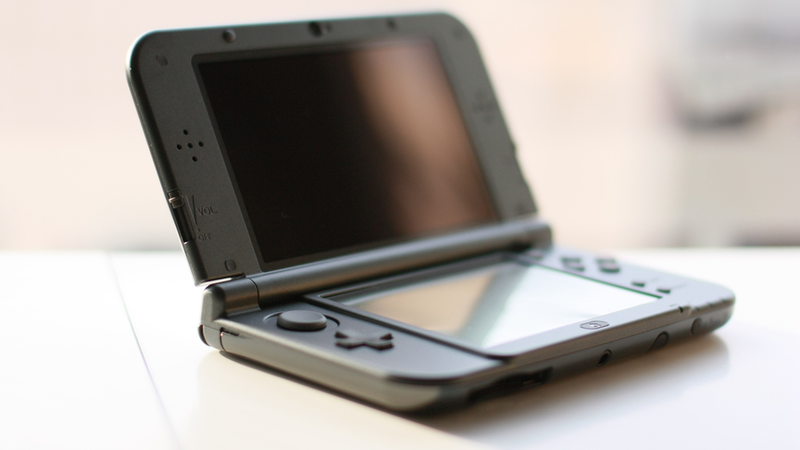 Nintendo is releasing it’s new Nintendo 3DS XL handheld console on the 13th of February. The device has been announced just weeks short of the new original 3DS handheld and for a bit of extra cash, you can get the new handheld at $200 which will include the device itself but not its charger, given that it’s traditional charger is a bit bulky and many claims have been put up that you’d be better off with just a simple USB charger then the more expensive and redundant version of the charger sold by the Nintendo itself. The first look isn’t at all that different from the previous version, but what you will notice that the device is much sleeker, mainly because of its a glossy finish. The new release is also a bit bigger and thinner than the previous version, and these additions will make the device look better than the par finish of the previous handheld. The volume slider has been shifted to the right side of the screen and the Start and Select buttons have been sifted to the right of the bottom screen. The memory card slot has been changed to a Micro SD, as it is the memory stick commonly used now days and also because it takes lesser space. New triggers on the back of the unit feature ZL and ZR triggers, and a bit more popular version which caught the crowds eye is the ‘C-stick,’ which is located just to the top left of the typical face buttons and helps in-game to manipulate the camera freely at any time. This new and interesting feature is a good addition to the handheld as it will give user more freedom on the game map. What you won’t notice in the console until you turn it on is the new face-tracking camera Nintendo has added to the device which enables the handheld console to the image to the players viewing angle by tracking the users eyes. Fascinating, isn’t it? and it’s fast and accurate altogether, providing you with crisp 3D and no apparent blurriness, a problem common in its predecessors. Overall, the device is a wholesome improvement over the previous version of the 3DS and Nintendo has created a much better version of the 3DS which looks better in the hand and provides a better gaming experience although it may present problems in terms of charging it if your don’t buy a charger separately for the device.